It’s no secret that Australians love to travel. Whether it’s a quick trip interstate or an exotic overseas holiday, our spirit of adventure and love of new experiences sees Australians regularly visiting new destinations. Although you always hope for the perfect travel experience, the truth is that things can go wrong and you need to be protected by travel insurance. So, what should you do if you travel all the time? 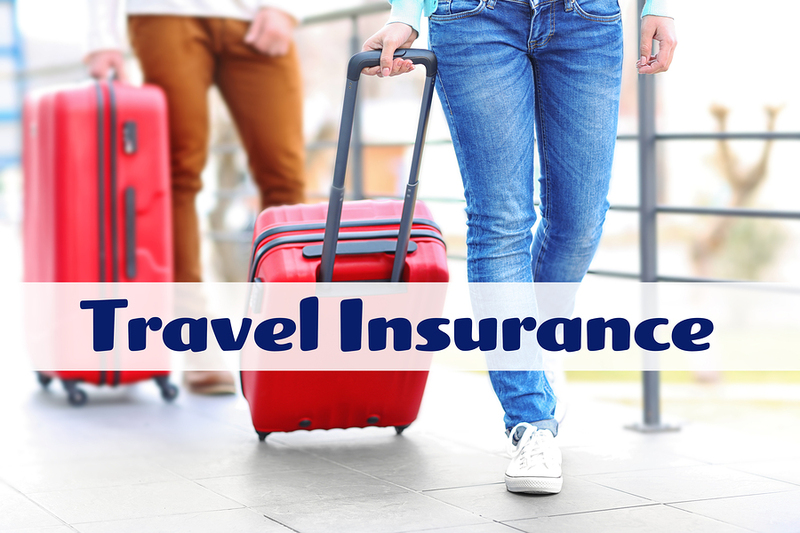 To avoid the hassle of taking out a new travel insurance policy each time you go on holiday, you can take advantage of the option of annual travel insurance. What is annual travel insurance? Travel insurance is designed to protect you financially when things go wrong while on holidays. From medical emergencies or lost and stolen property to flight cancellations and lost deposits, travel cover is a no brainer when it comes to ultimate peace of mind. While some of us go away only occasionally, you may go on regular holidays to visit family overseas or just like to explore the world (lucky you!) and are looking for an option which means you don’t need to take out a fresh travel insurance policy for each trip. Annual travel insurance means you’re covered for a set period of time, generally 12 months, so you can travel with the security of knowing you’re protected. What are the benefits of annual travel insurance? The great thing about annual travel insurance is that the policy lasts for a set period of time and you can do as much travel as you like during that time without having to let your insurer know, as long as the holiday is within the policy’s duration and destination guidelines. That’s one less thing to think about when you head off on yet another trip. For the frequent traveller, annual travel cover is also generally a more economical option than a single policy and is worth considering even if you make only a handful of trips each year. Just think, you can book that last minute escape without even having to think about your insurance! If you travel regularly, it’s worth speaking to your insurance broker about the option of annual travel insurance as an alternative to multiple standalone policies. Remember that there will be certain exclusions attached to your policy, such as how long you can be away for each trip, so make sure you discuss these with your broker. If you’re looking for family travel insurance or cover just for yourself, GSK Insurance Brokers can help. Our experienced team of professional brokers have the necessary experience to find you the right level of cover at the right price. Our insurance packages ensure maximum protection for ultimate peace of mind while you’re travelling. With us, you can enjoy your travels without the worry! For tourism insurance in Australia, speak to the experienced team at GSK Insurance Brokers on 1300 687 962.